Halutza does it again! 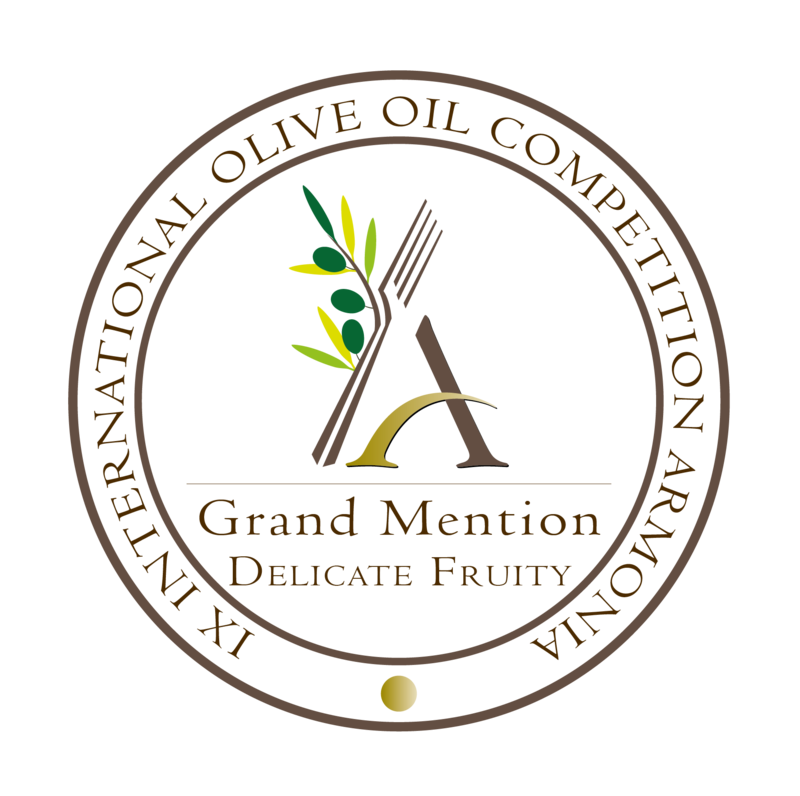 Halutza Extra Virgin Olive Oil receives 1st prize in the International Competition "Armonia- Alma Trophy" which took place in Italy. 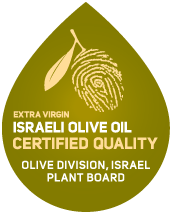 Over 430 samples were submitted from more than 20 countries around the world.